Avengers Infinity War directors on that shocking ending. May 4, 2018 May 4, 2018 indianewsLeave a Comment on Avengers Infinity War directors on that shocking ending. Infinity War’s ending left millions of fans grieving.In an interview with Variety, Anthony Russo and Joe Russo, Avengers: Infinity War’s directors said that their commitment to the stakes is real. They did not reveal what it means, but we can expect that at least some of those who died may not be back at all. Perhaps Loki, Gamora, Heimdall, and so on who died before the climax will be the ones to stay dead. When they were asked who will be back exactly and who will not be, Joe Russo enigmatically said, “Just you wait.” Gulp! 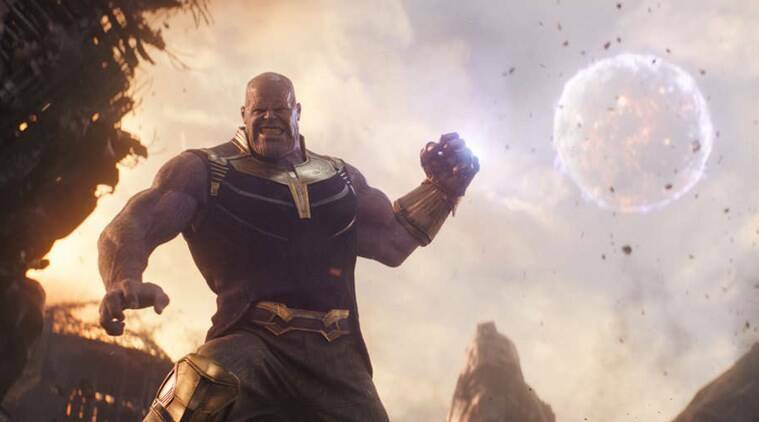 Most had predicted that one or more members of the old guard like Iron Man or Captain America will be killed by Thanos or his henchmen, the Black Order. Instead, what transpired was the death of newer members of the franchise like Black Panther, Doctor Strange and Spider-man. No studio in their right mind would abandon properties like these. They will obviously be back in the next installment. Or will they? Avengers: Infinity Wars hit screens on April 27.